Aviation Updates Philippines - Aviation Updates Philippines - Samson Alcantara (79), a former senatorial candidate and a lawyer, filed a ₱1. 5 million damage suit against the Manila International Airport Authority and AirAsia Zest after he fainted due to the heat which hurt his elbow on Wednesday morning of May 23 at the Ninoy Aquino International Airport. 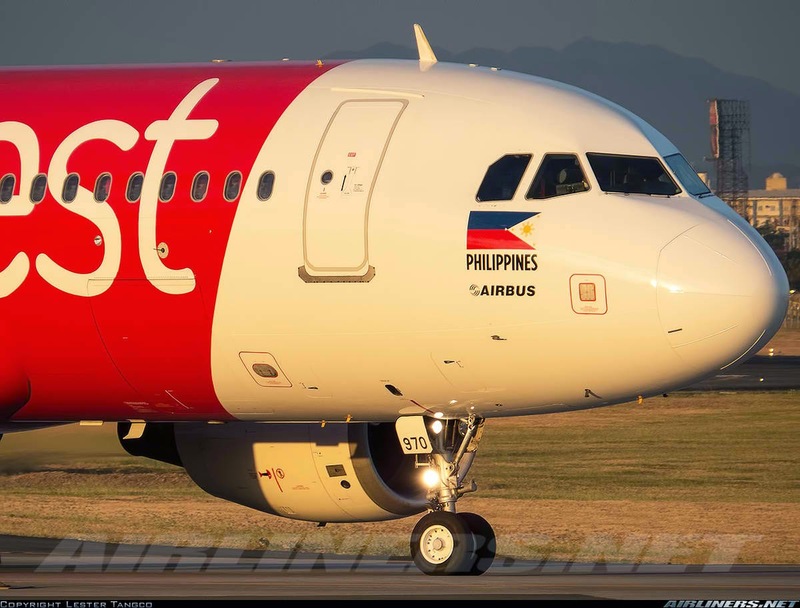 In a civil case filed at the Quezon City Regional Trial Court on Wednesday, Alcantara accused AirAsia Zest and the Manila International Airport Authority of willful breach of contractual and statutory obligations, to provide for the protection, safety and convenience of plaintiff, an airline passenger and a senior citizen. Alcantara said that the Terminal 4's check-in area was hot, congested and wasn't provided with seats. It also didn't have senior citizen lanes. He said in his six-page complaint that the check-in premises pose a serious danger to the health and safety of the air passengers. But, passengers don't have a choice. Last month, a London-bound passenger fainted at the Ninoy Aquino International Airport Terminal 1 due to the unbearable heat as a result of the ongoing rehabilitation. MIAA identified the passenger as Angelita Baroso of Marilao, Bulacan who suddenly collapsed at around 10 AM. Alcantara collapsed and was unconscious while lining at NAIA Terminal 4 for his flight to Malaysia. He was with his fellow professors from the University of Sto. Tomas Faculty of Civil Law for a weekend vacation to Kota Kinabalu. "[I] therefore had no choice but to remain standing, for almost two hours, while waiting for the check-in counters of said defendant to open. [W]hile standing and waiting for the check-in counter to open, [I] lost consciousness, fell on the floor and sustained injuries in the head and left elbow," he said. He was then brought to the clinic and after, was brought to the San Juan de Dios Hospital, a hospital in Pasay City. He was confined at the Capitol Medical Center and was discharged on May 26. He claimed moral damages of P400,000; exemplary damages, P500,000; and attorney’s fees, P400,000. "The malevolence and callousness of defendants are shown by the fact that they have, despite widespread public outrage, allowed the use of NAIA 4 check-in premises although they are fully aware that these pose a serious danger to the health and safety of the air passengers who to reach their destination have no choice but to use the same," Alcantara said. However, MIAA and the transportation department apologized to passengers for the inconvenience and installed air coolers in the terminals immediately. He filed the suit to encourage other passengers who experienced pain like him to file similar cases. "This is a way teach airport and airline authorities a lesson about prioritizing the welfare of passengers, particularly the elderly." he said. Additional air conditioning units will also be added starting August. MIAA said that the passengers and staff need to suffer and wait for the arrival of the additional units.